Interred Spring Grove Cemetery, Cincinnati OH. 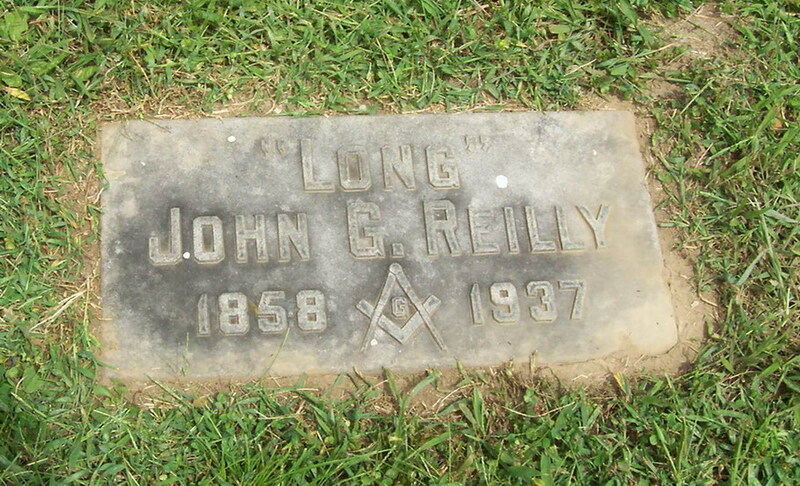 Location - Section 54, Lot 9, Grave 19. Debut Date 18 May 1880. Infielder 10 Years. He was a commercial artist. Died from arteriosclerotic heart disease.